Since its inception in 1995, North Lands Creative has become a cultural landmark to the international glass community. It has been a meeting place for glass artists, ceramicists, painters, sculptors, architects and designers and those who wish to explore the technical and artistic potential of glass either on its own or in combination with other materials. North Lands Creative policy of offering facilities for the creation and enjoyment of arts has seen some of the most vulnerable in our community find a space to explore and build their confidence and skills in a safe, encouraging environment. Did you know that North Lands Creative is a registered charity that relies on public donations? 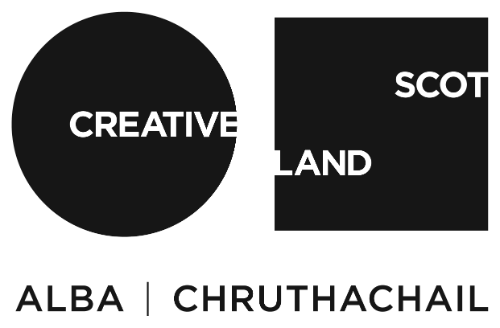 Your support enables North Lands Creative to bring the best artists and contemporary art programme to Caithness, whether it’s nurturing national talent or showcasing international artists.